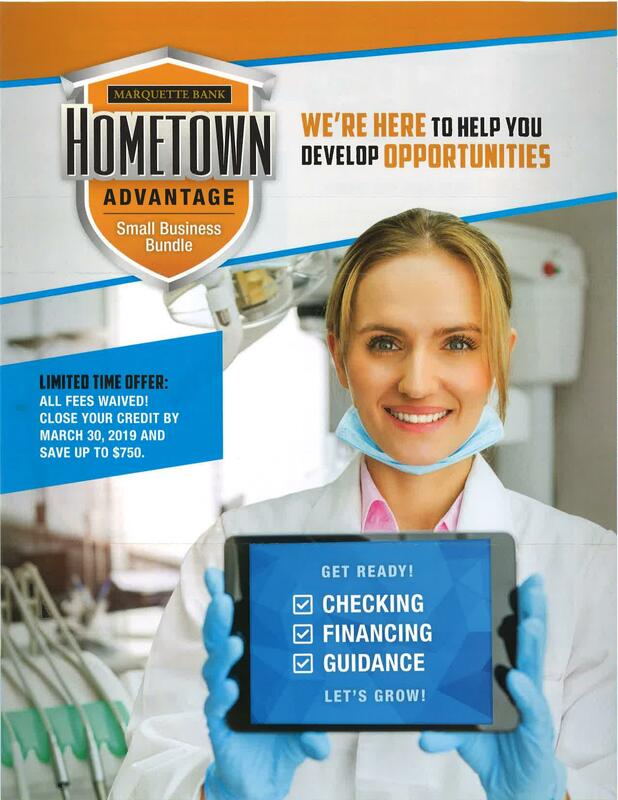 Small business owners can get the financing they need with Hometown Advantage small business credit options from $10,000 to $250,000. 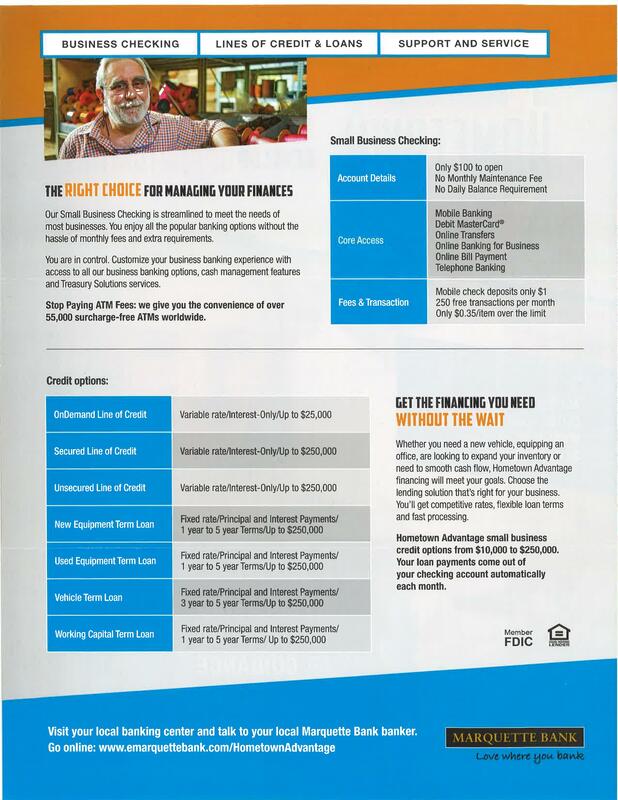 Choose the lending option that’s right for your business at competitive rates. 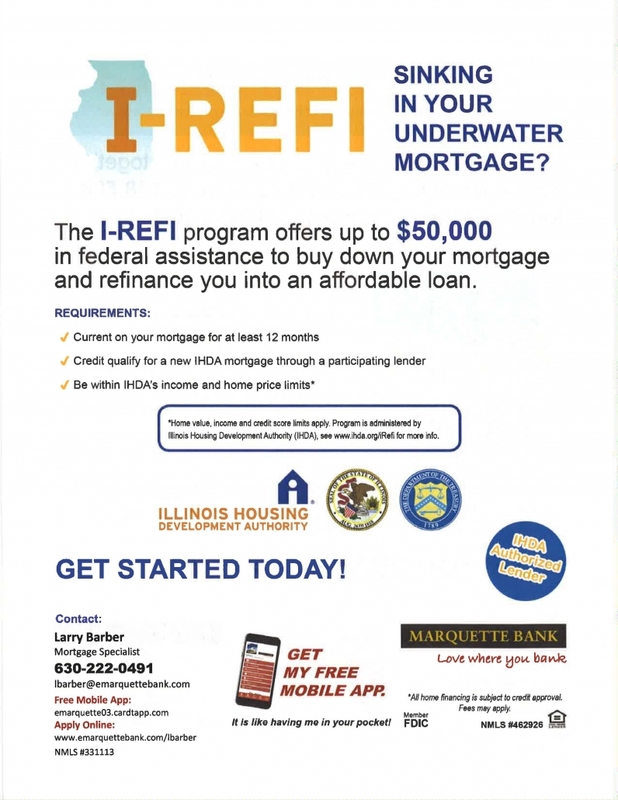 Visit your local Marquette Bank banker or go online to www.marquettebank.com/HometownAdvantage.